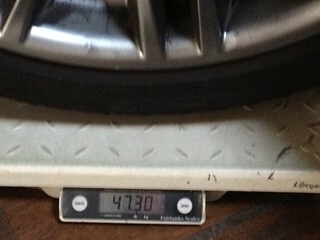 So first here are the weights of my stock 18" wheels and tires. Tires are Continental DW Tuned in OE sizes. I know that this information is likely available somewhere on the forum, but I had a hell of a time tracking it down in my research. 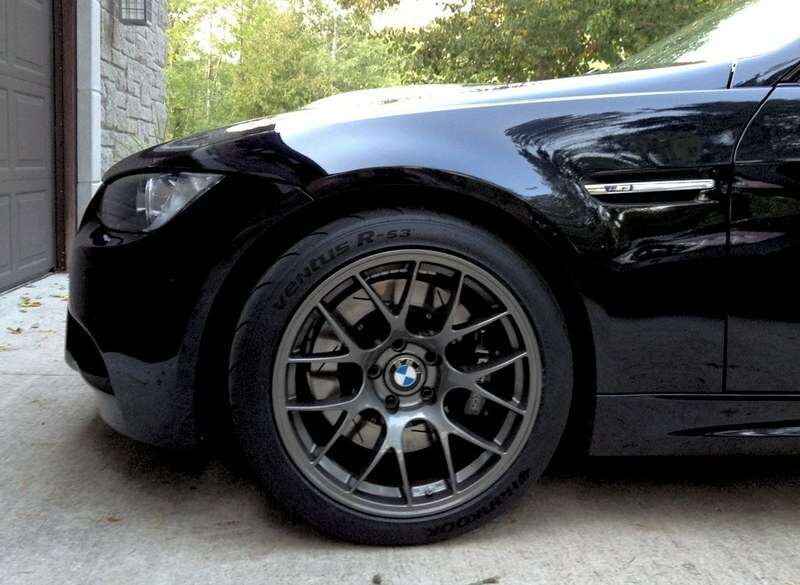 Received my Apex EC-7's (18 x 10 ET25) a couple of weeks ago, and added Hankook R-S3's (275-35-18). 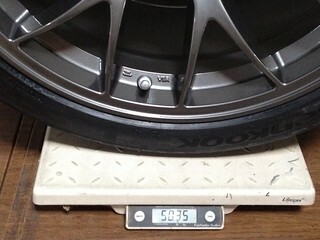 Weight of the EC-7's + R-S3's = 50.35 lbs. 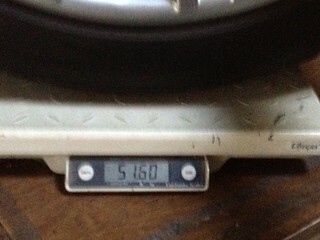 A net gain of 3.6 lbs. at the wheels with the new setup. Believe that I'll take that negligible increase in exchange for the absurd levels of grip and stability that I'm sensing. Seat of the pants I feel like I've gained about 25% cornering grip. I know this isn't true, but it feels so much more planted around some of my familiar roads and highway ramps. Can't wait to get out on track! 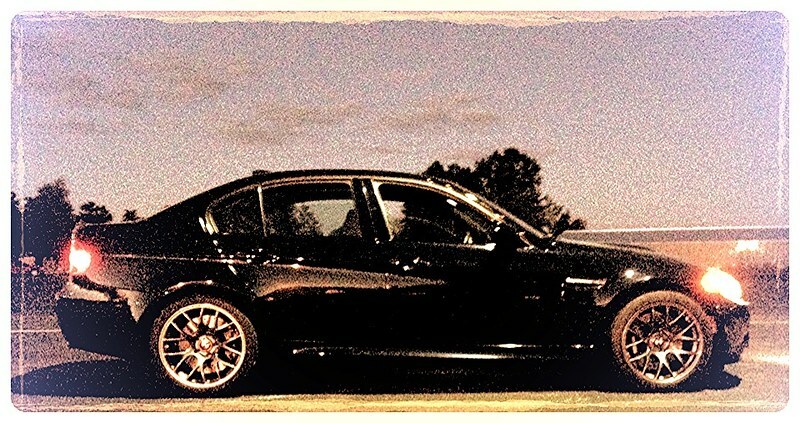 Super artistic iPhone night shot..
the stock 18s are a pretty awesome imo.... great weight as well. R-S3's feel incredible. What pressures are you running at the track? Thank you and agreed. I have nothing bad to say about the stock 18's. Just wanted a setup with some more meat! And not cleaning the Pagid brake dust off of the numerous spokes will be a welcome relief..
Last edited by FormulaMMM; 08-31-2012 at 06:47 AM. FYI, looks like you have a clean car. Might want to clear bra the bottom of your bumper/fender/side skirts in the high impact areas as those RS3's kick up a lot of rocks. That makes sense. Thanks for the heads up. I will definitely tape those areas for the track. On the street I'll just have to dodge them all. Yep, but dedicated track wheels nowadays. I'd recommend for street or track though. Great wheels, can't beat the price. Hey are are the ec-7 for the e92? I have them on my e46 which is my track car. 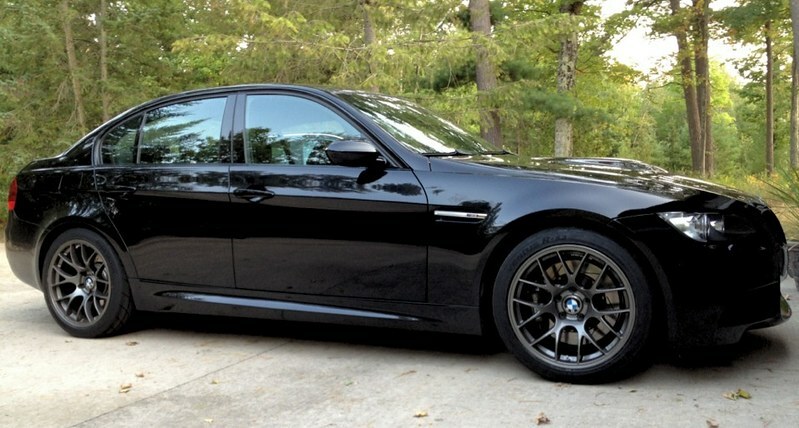 My e92 is on the comp wheels. 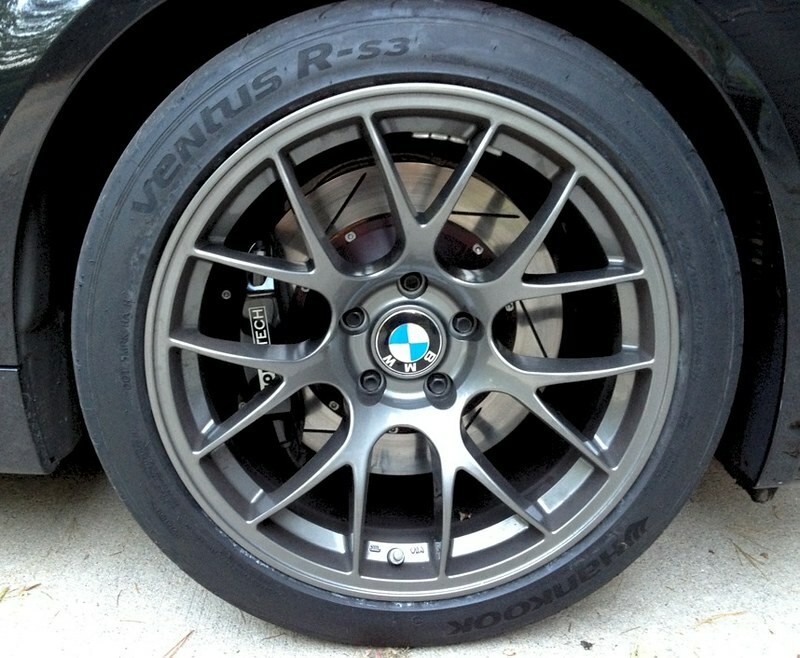 Do they hold up well on the e92, being a heavier car? 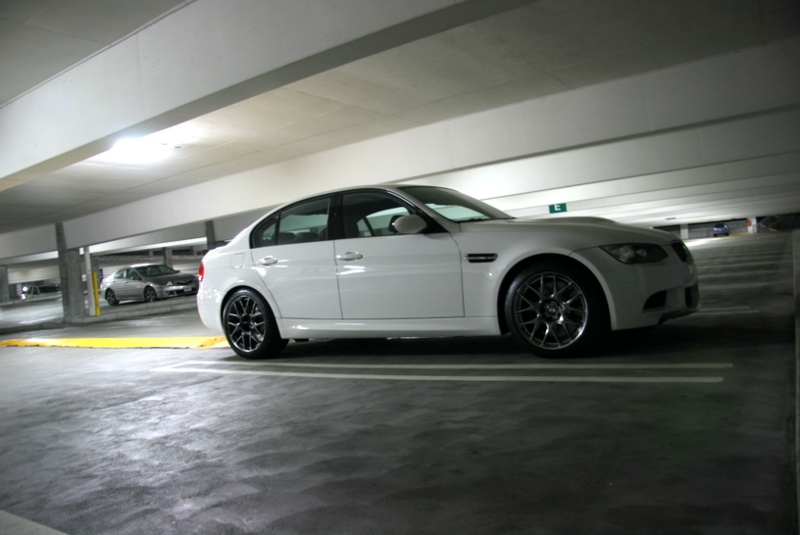 They have on my E90 just fine, and I don't shy away from track curbing.